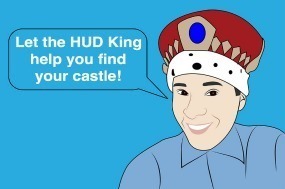 The HUD King helps another family! I can't think of anything more rewarding than the feeling of helping someone else achieve a goal or realize a dream. It's been said that buying a home is one of the biggest if not THE biggest dream that people have, and I feel blessed that I get to help people do just that. 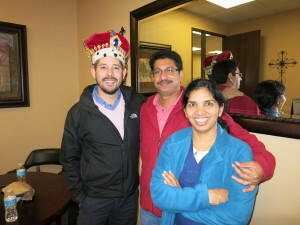 Yesterday I helped these very kind people buy their first home in the United States. They were quite surprised at how different the home buying process is here than it is in India, and thanks to their patience (and great credit scores) they were happy to finally close. The home that I helped them buy was not a HUD Home but it was still a wonderful place to call their own. I don't only sell HUD homes, I sell all kinds of real estate and if you know anyone looking for a home I would love to earn their business.